Many times, our troubles feel larger if we just don't have good direction. This checklist will help you get a handle on what you owe, and what is up and coming in the next 6 months. It includes an action checklist for you to do. The action won't pay your tax bill, but it will alleviate the stress! A word of caution!! This sheet will make more sense if you watch our CRA webinar here. Charts to help you assess how bad the problem is, really. Clearly lay out where you are at. Stay compliant by figuring out what your deadlines are in the next 6 months, and record them! A tried and true checklist that you can take action on immediately. 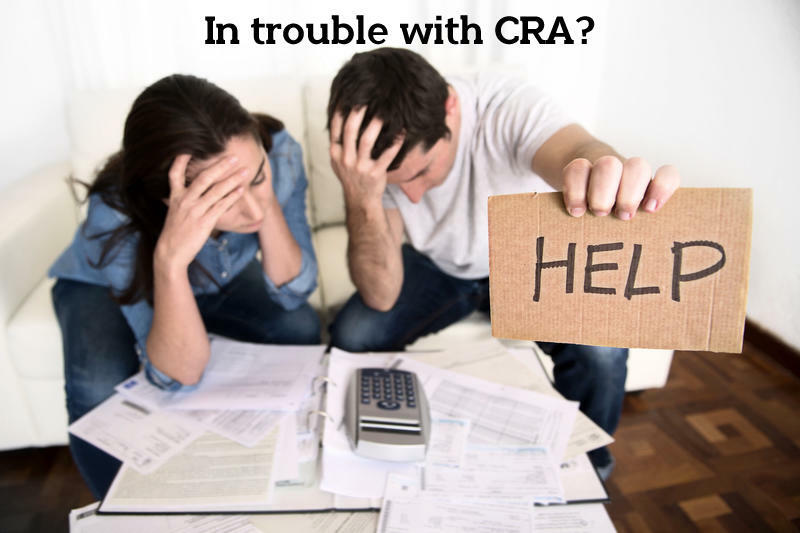 Get Your "CRA Checklist" Now! Yes! I want this checklist! Worried about your email? We are too! We are interested in providing education to small business owners in Canada. We are not interested in increasing your workload by spamming you or giving your email to some company that will try to sell you something you just don't need or want. Every email we send has the ability to unsubscribe at any time. Because we respect your time.